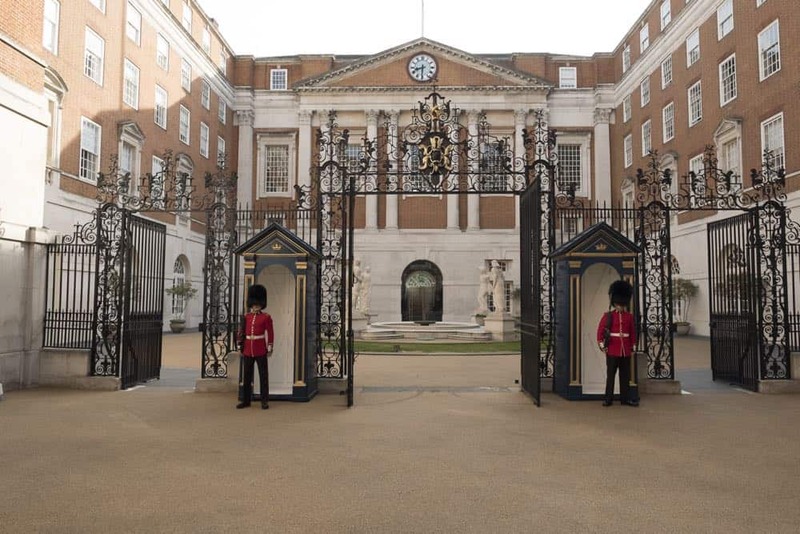 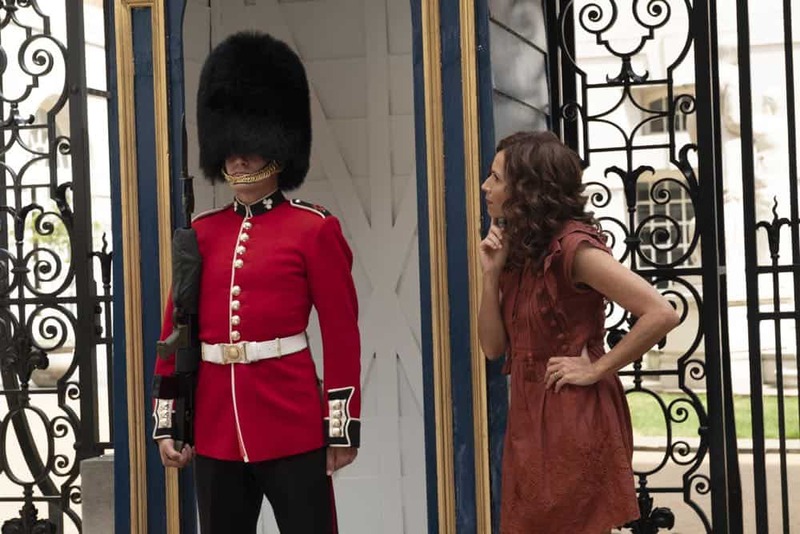 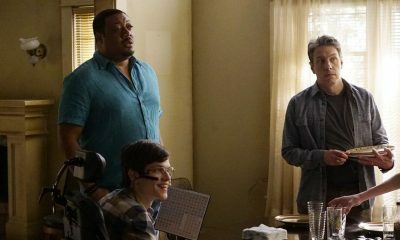 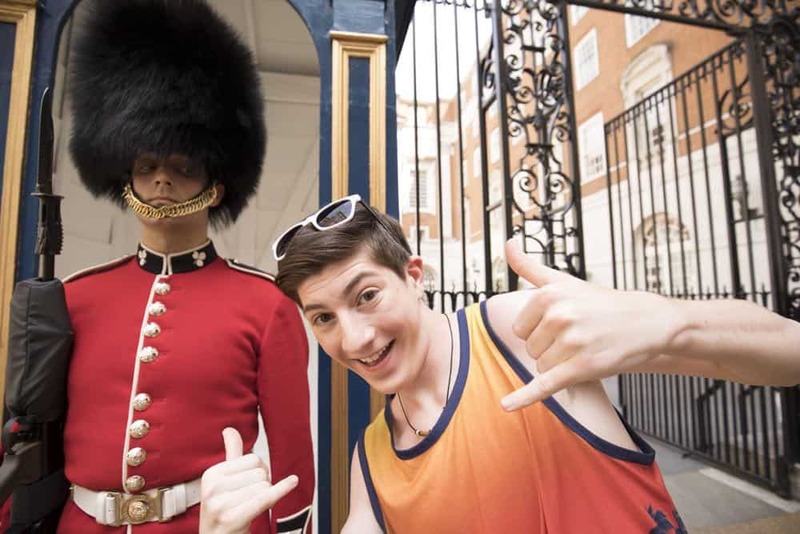 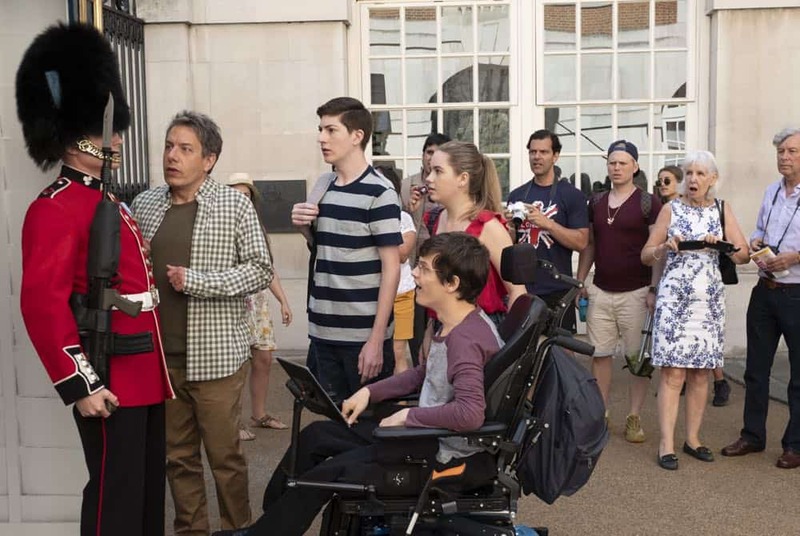 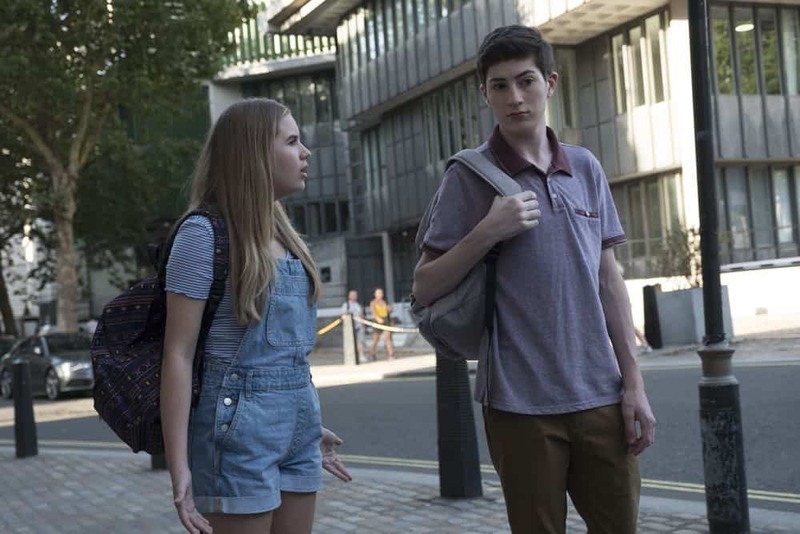 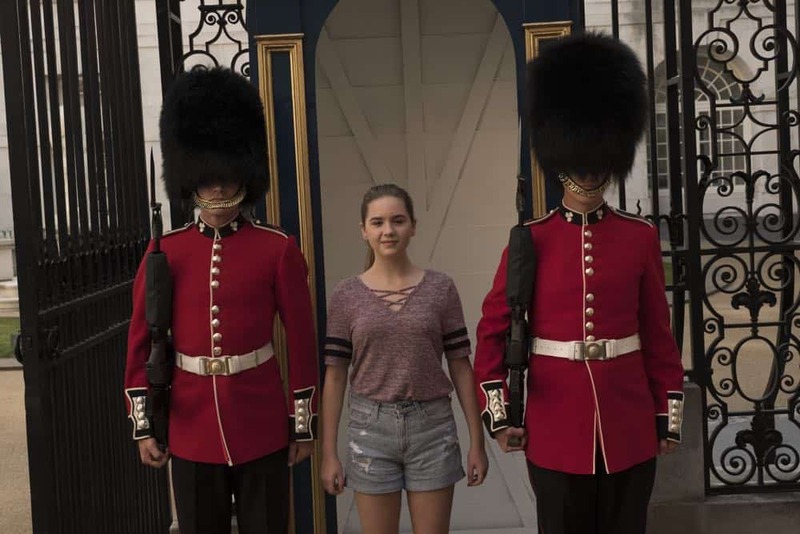 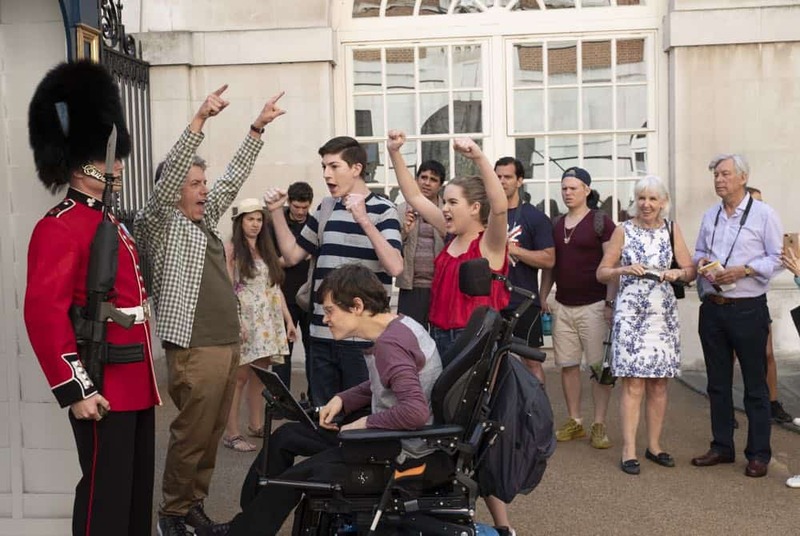 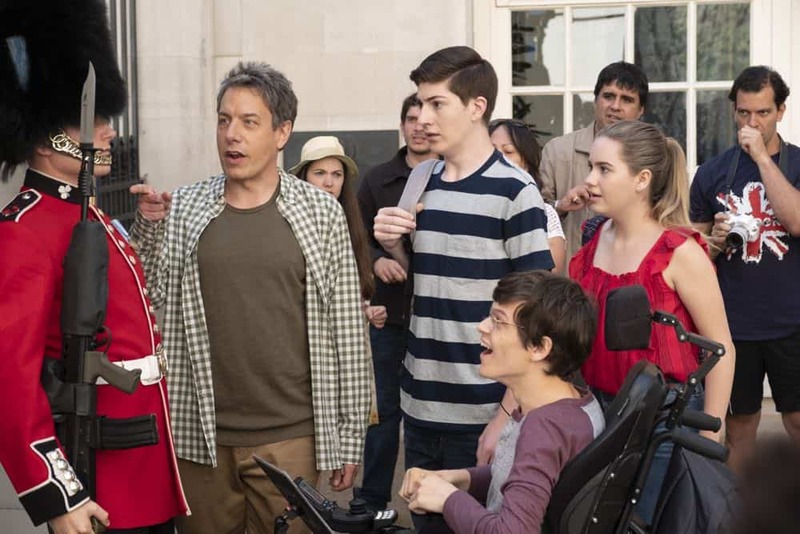 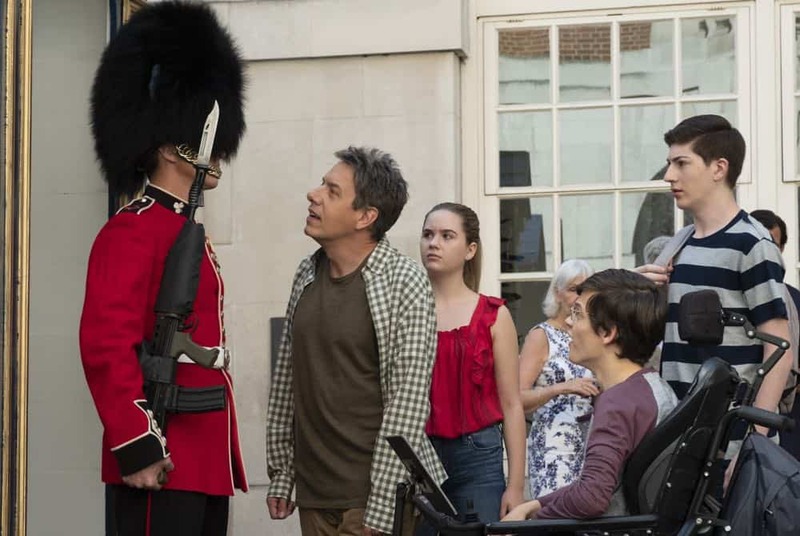 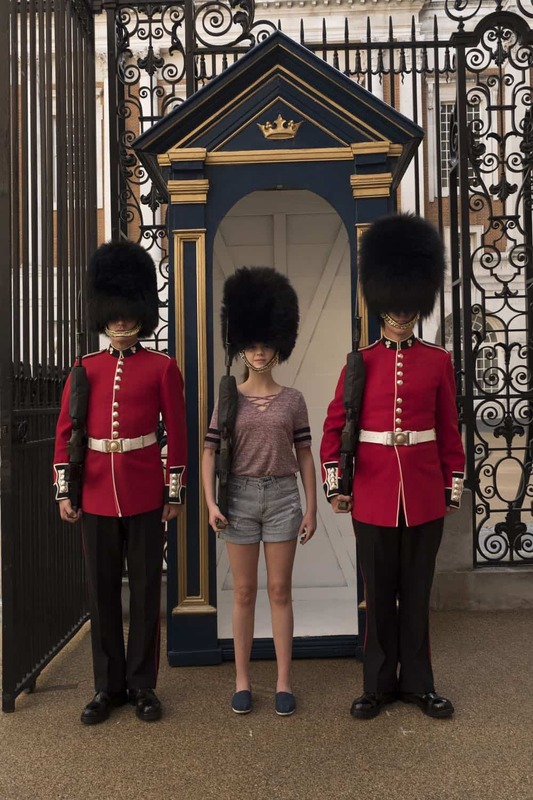 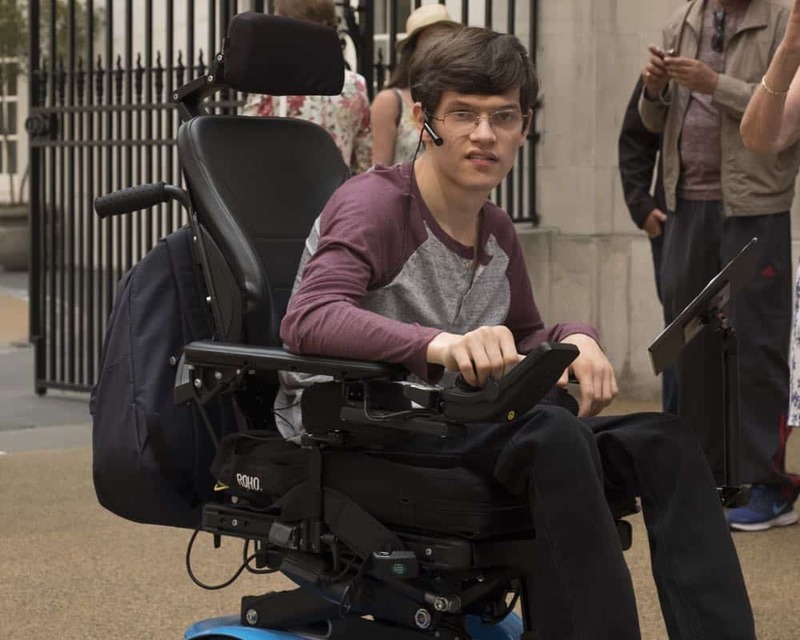 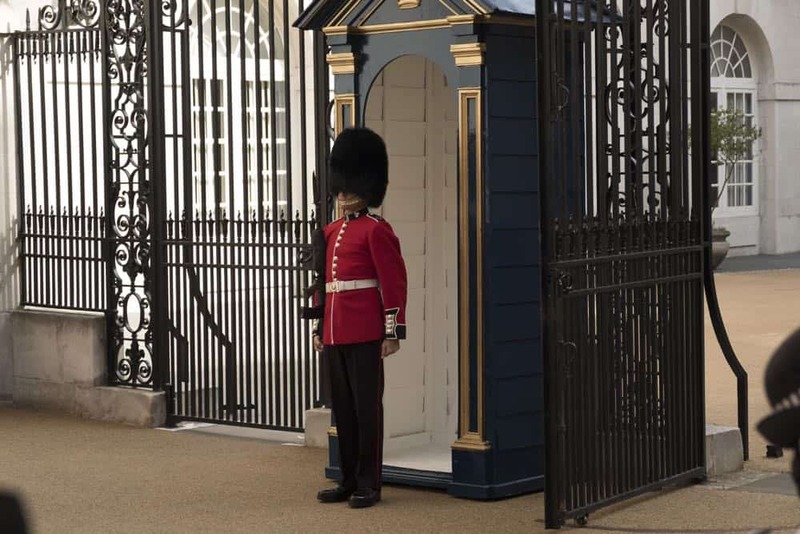 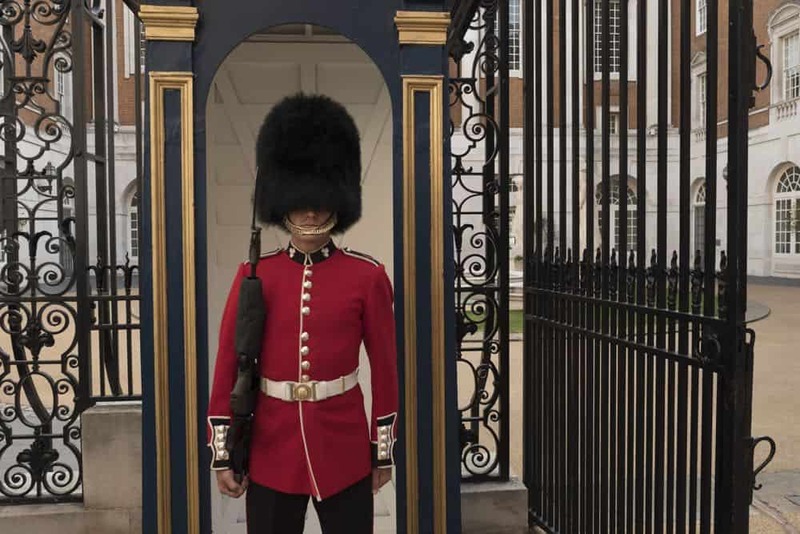 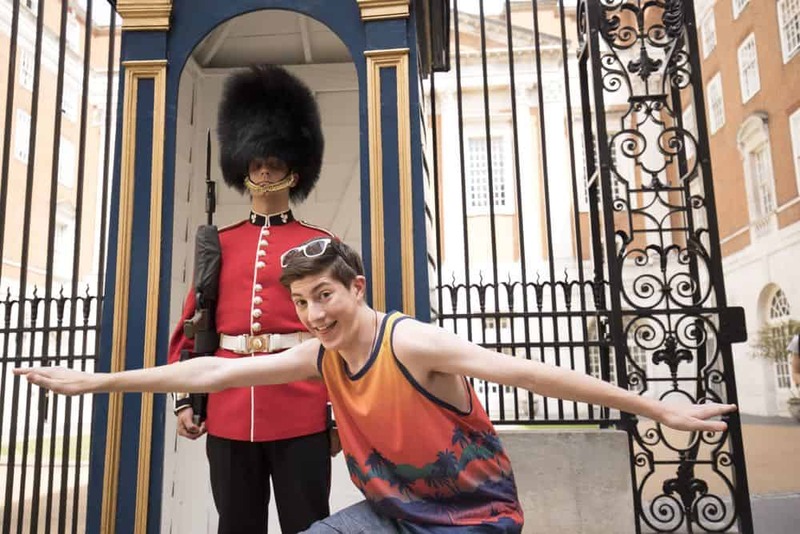 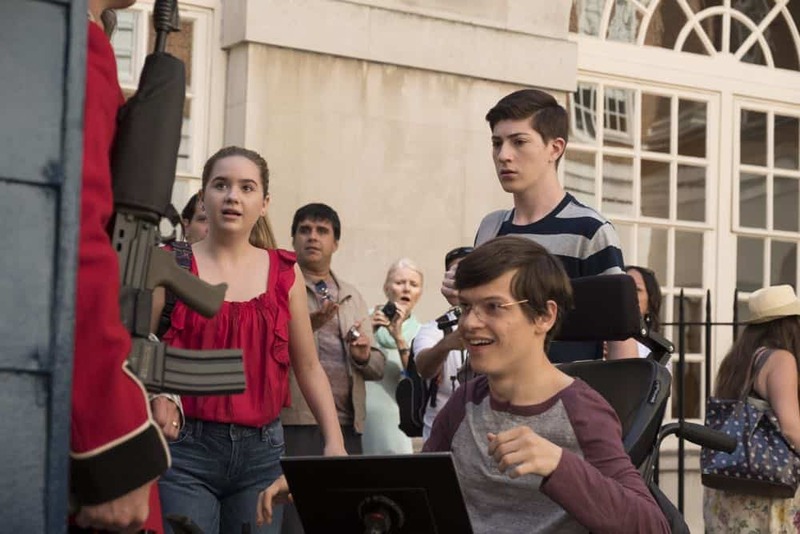 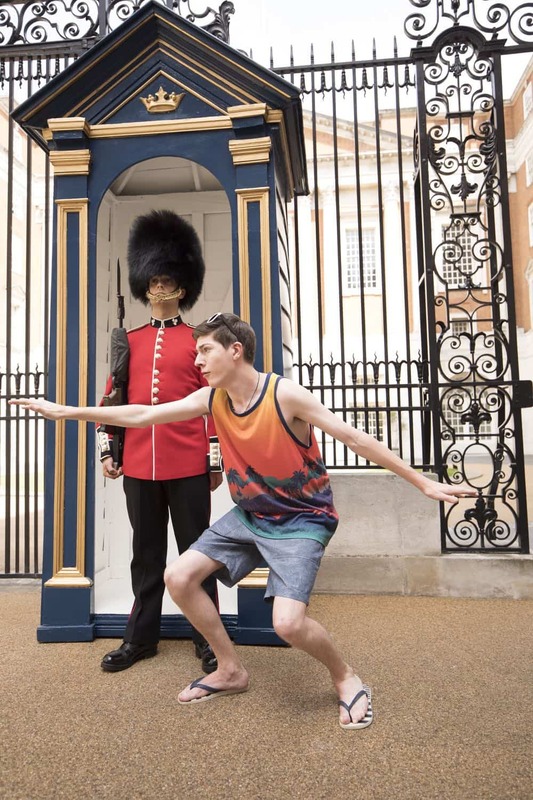 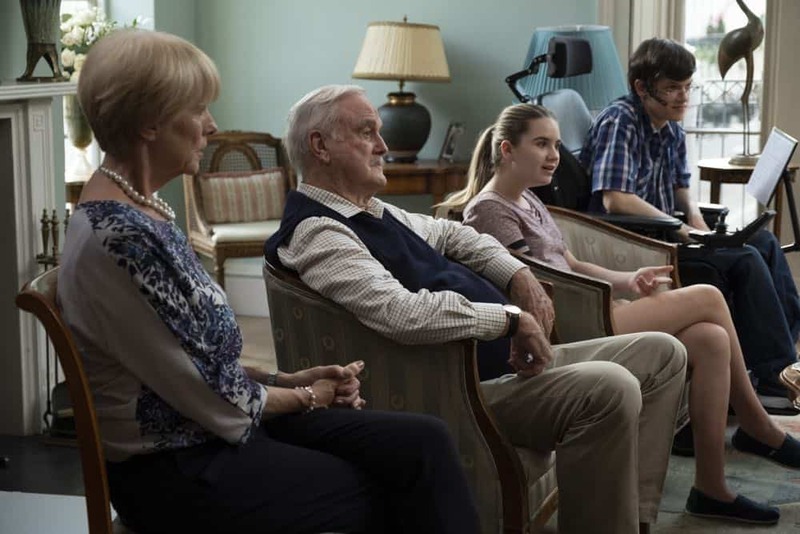 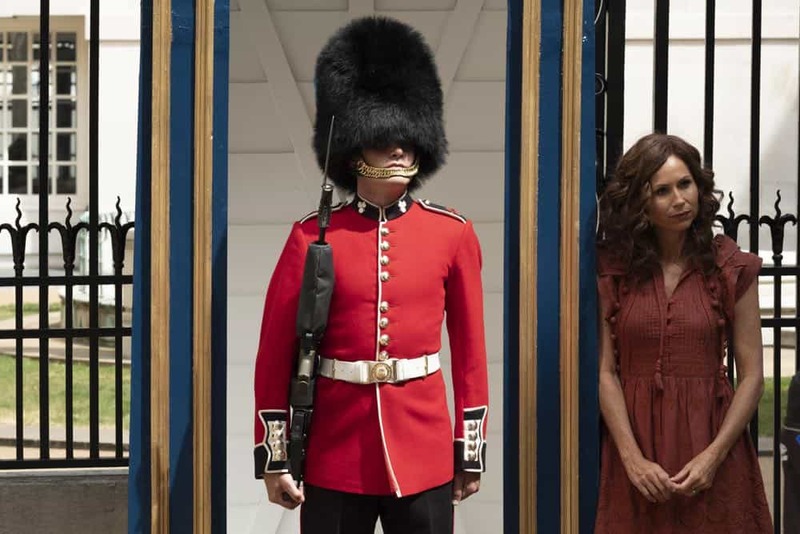 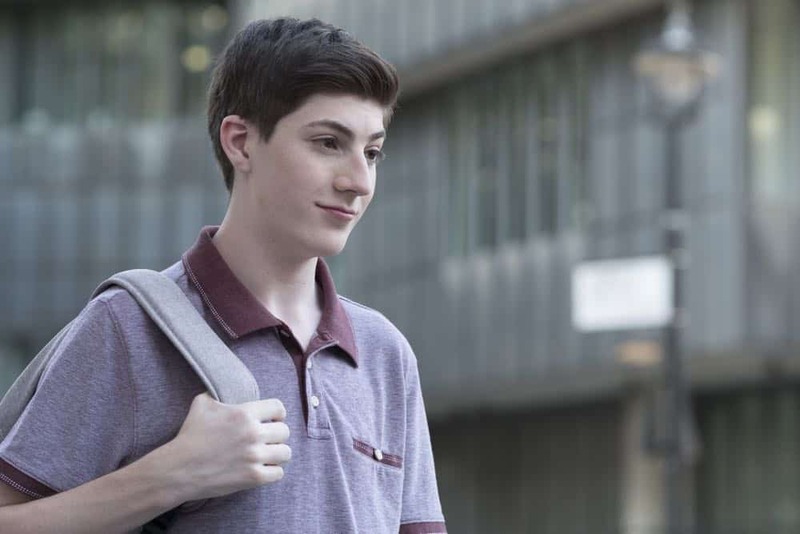 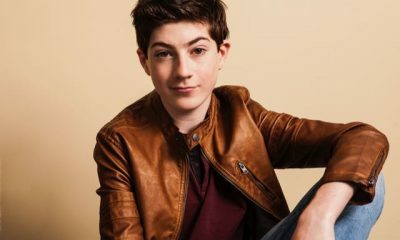 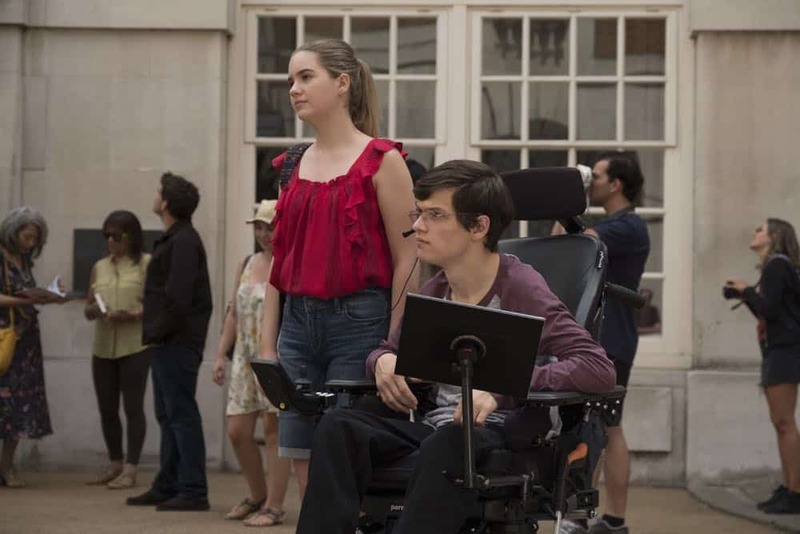 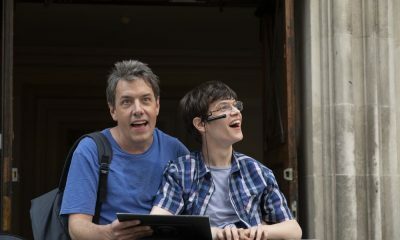 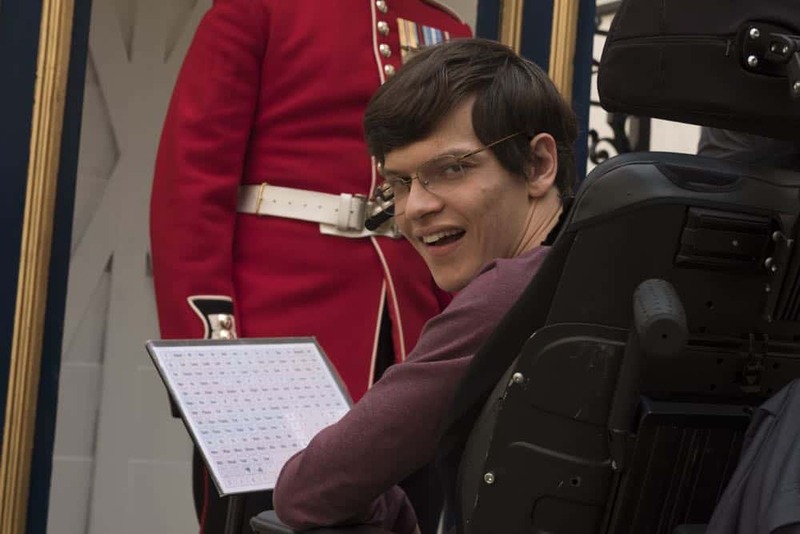 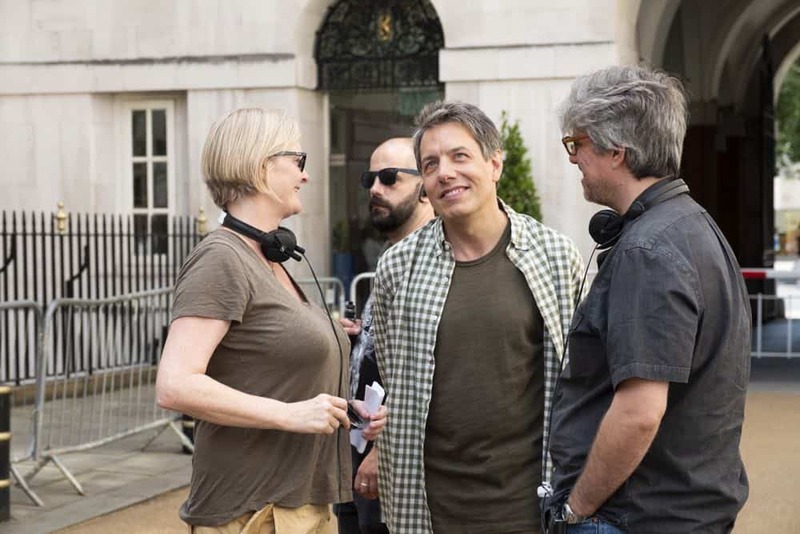 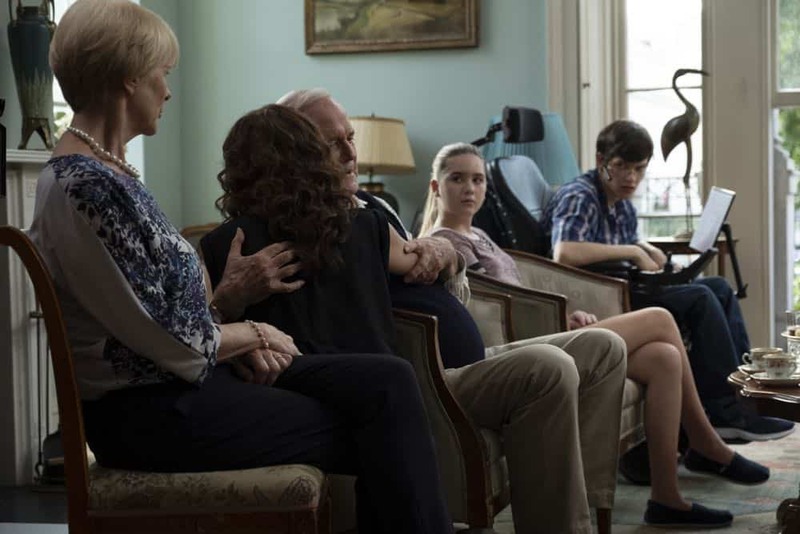 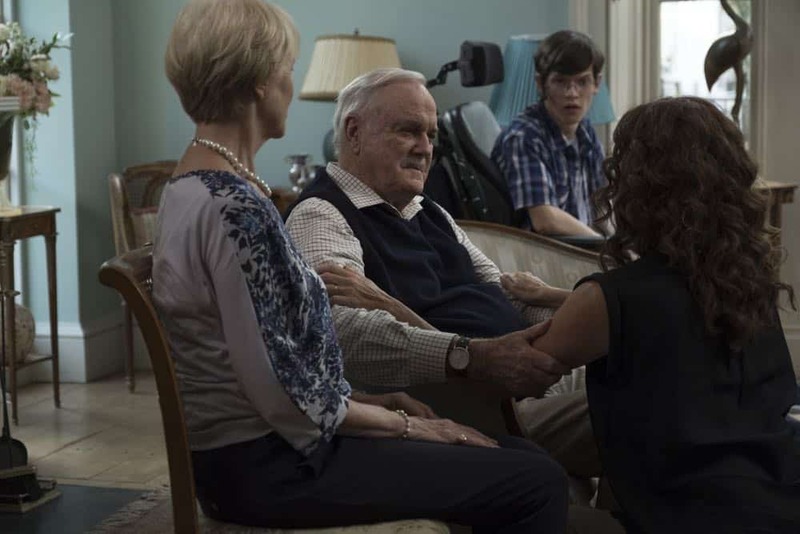 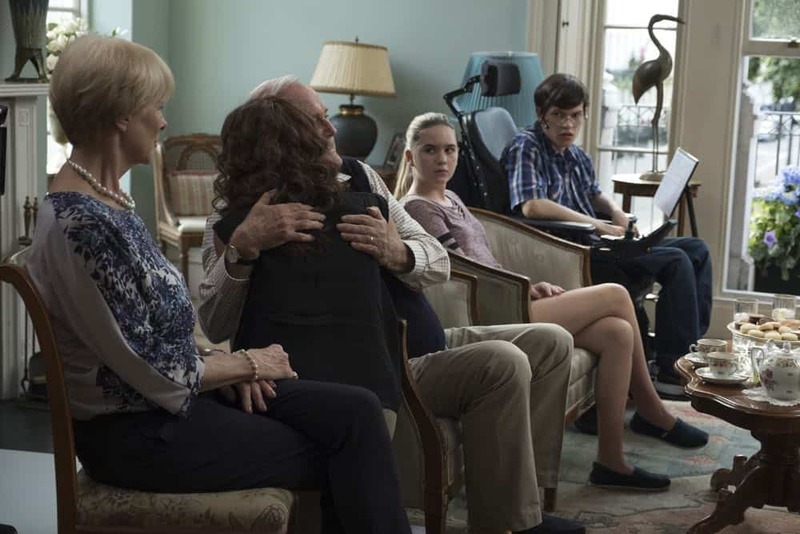 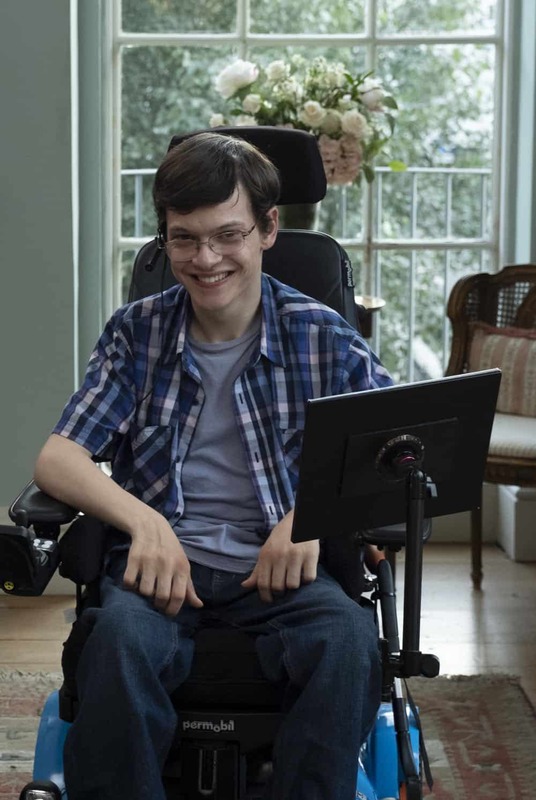 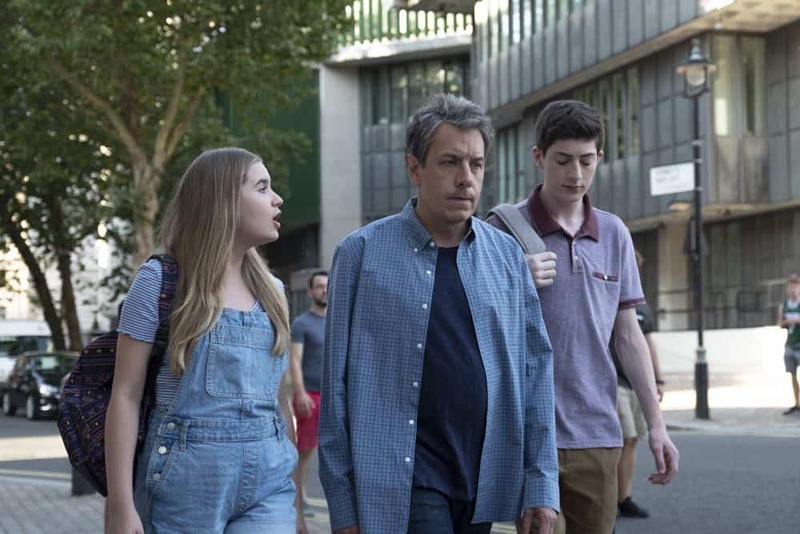 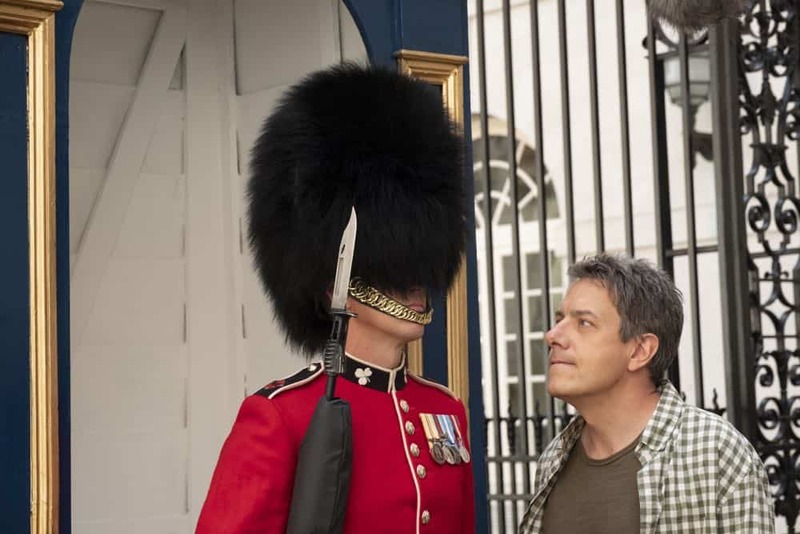 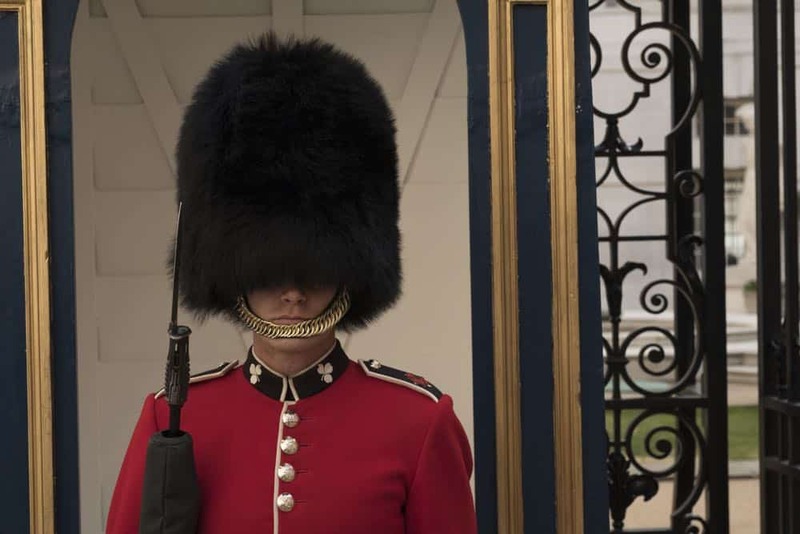 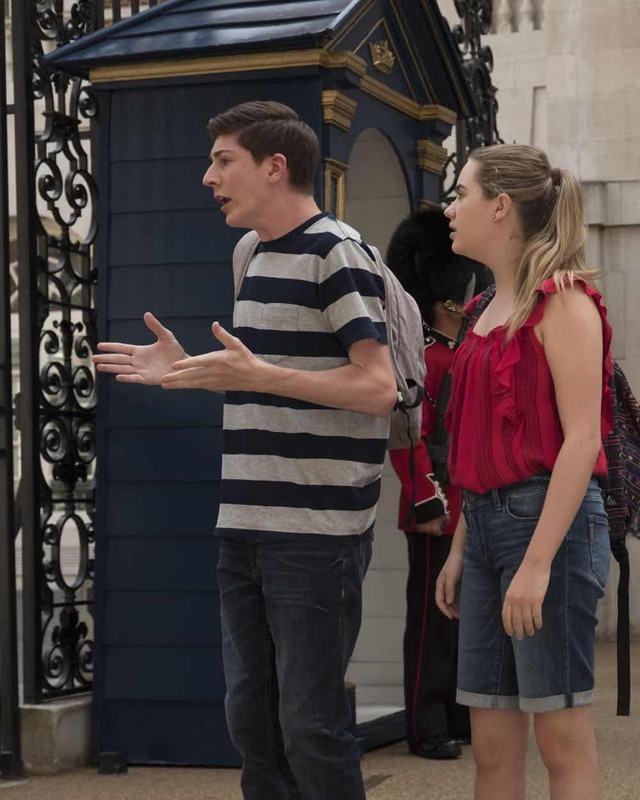 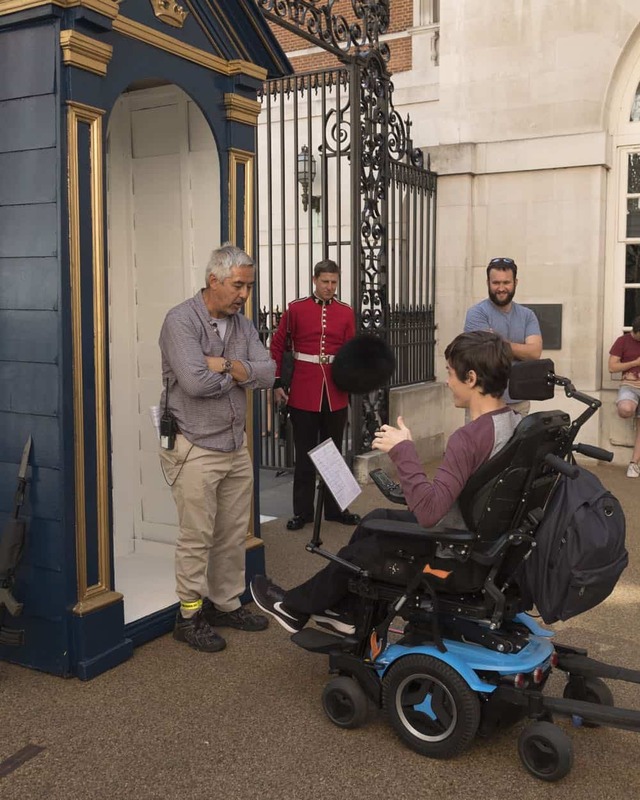 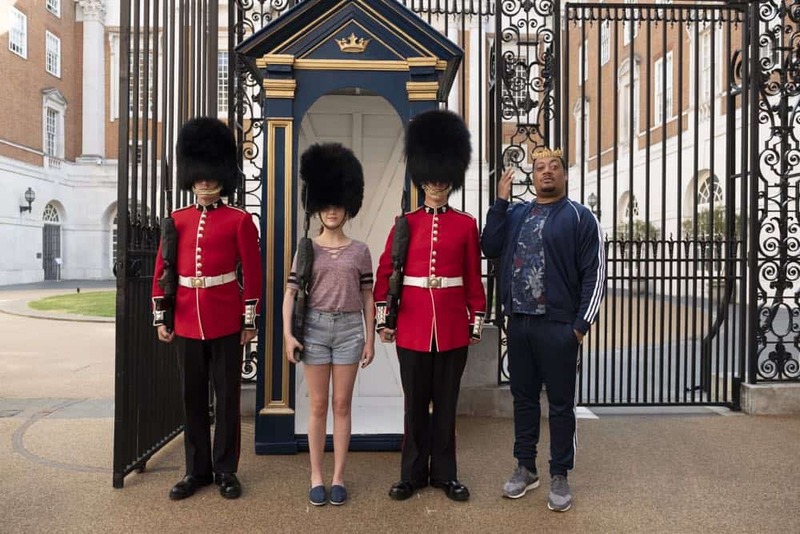 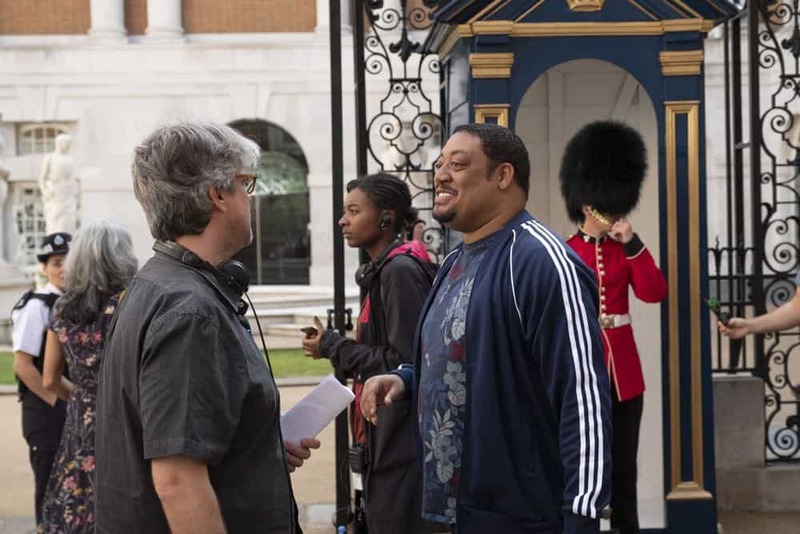 SPEECHLESS Season 3 Episode 1 Photos London Part 1 – “L-O-N– LONDON” (Part 1) – The DiMeos cross the pond so Maya can ask her estranged father, the challenging Martin, for a loan to save their house. 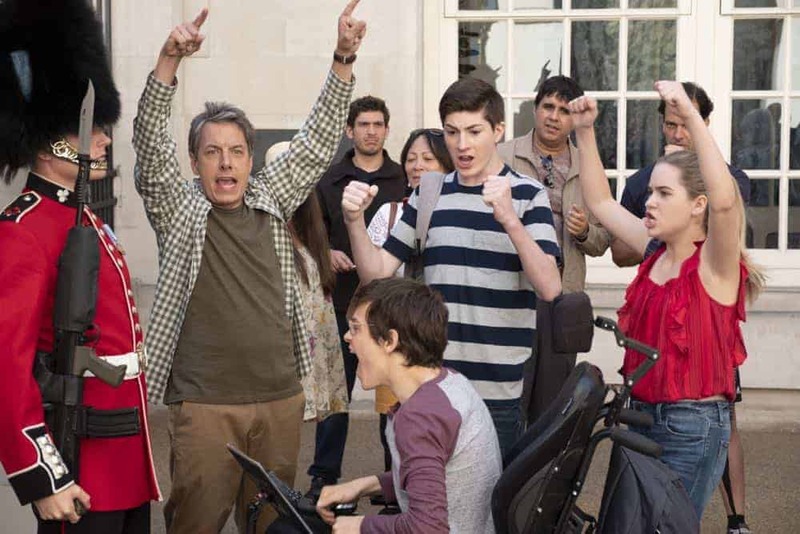 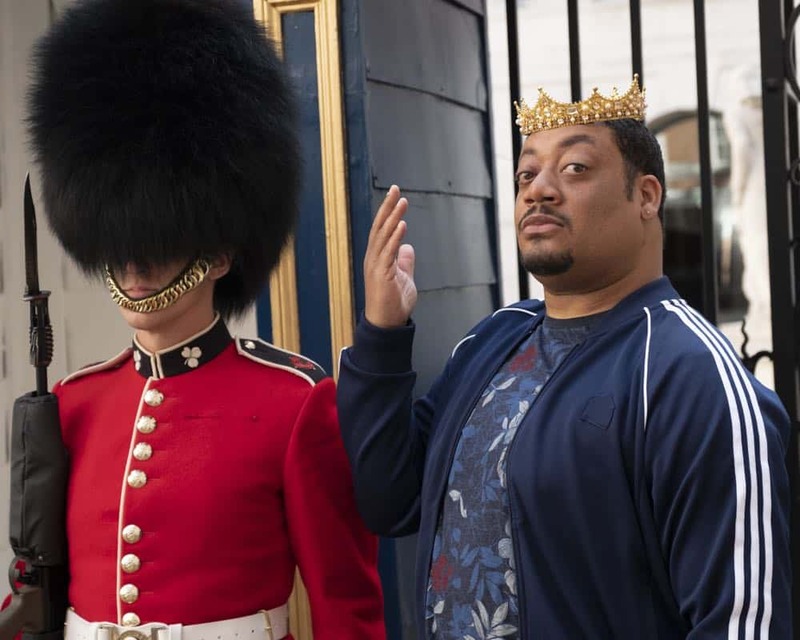 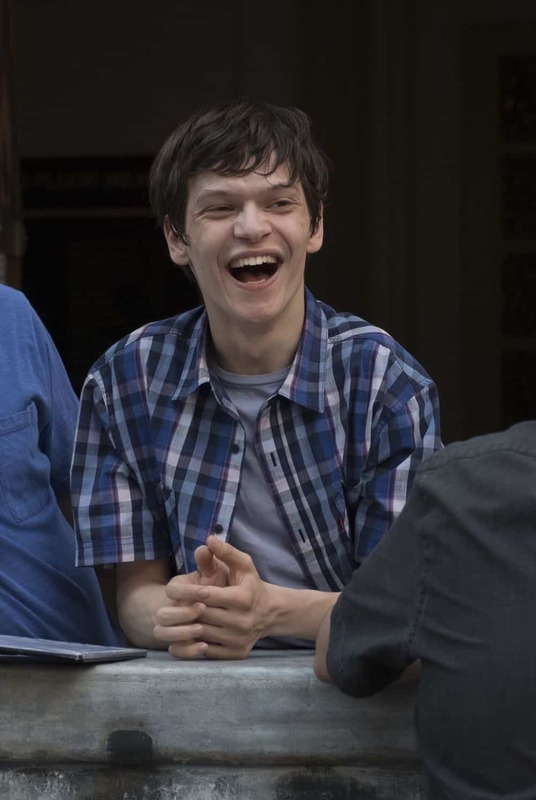 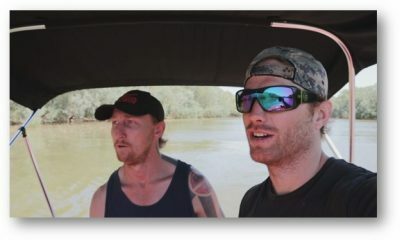 Meanwhile, Jimmy puts on his “fun dad” hat to ensure JJ has a great trip, Ray digs deep to summon Californian vibes to endear himself to British girls, and Kenneth reveals a love for all things royal, on the season premiere of “Speechless,” FRIDAY, OCT. 5 (8:30–9:00 p.m. EDT), as part of the new TGIF programming block on The ABC Television Network, streaming and on demand. 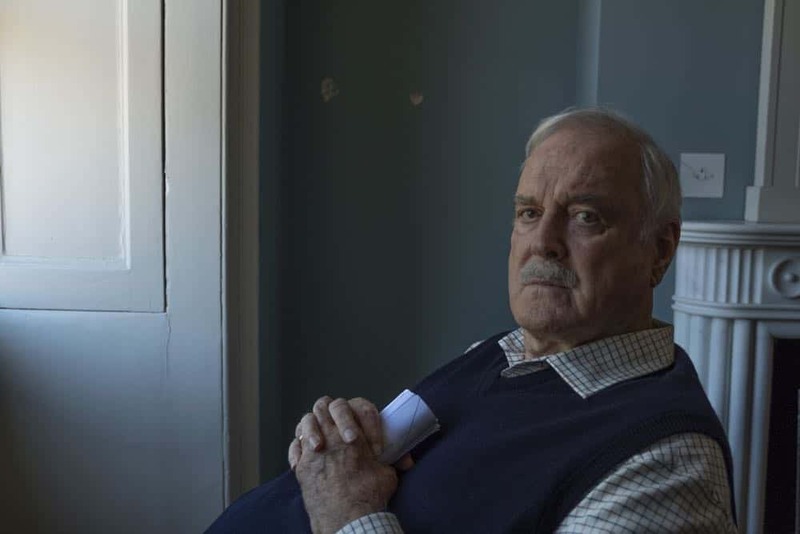 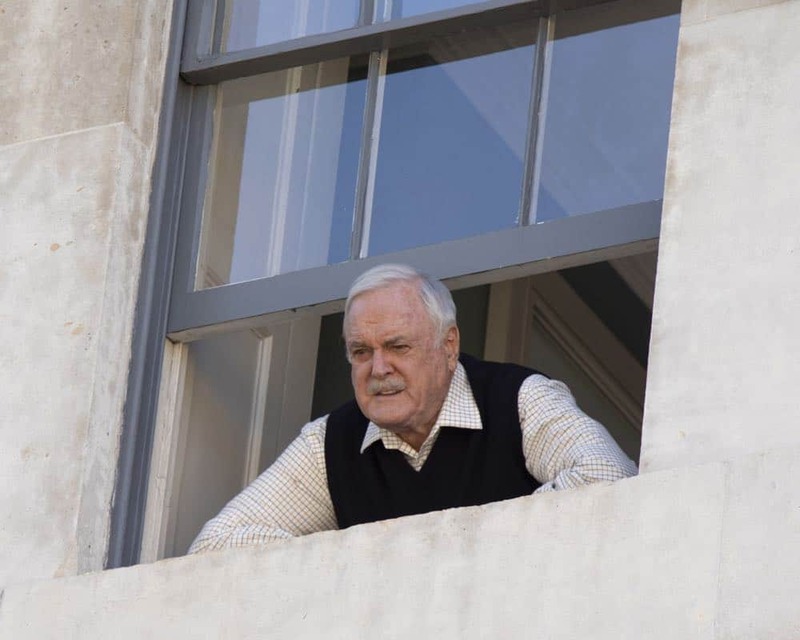 Guest starring in this episode is John Cleese as Martin, Liz Robertson as Frances, Ben Savage as Stuart, Simmie Sangian as School Tour Girl, Lily Bleu Andrew as Tough Girl, Feodor Chin as Man, Abigail Marlowe as Woman, Keely Wells as Cute Girl, Ceri Bethan as Flight Attendant, Dakota Love as School Girl, Simon Amstell as Tour Guide, Lelia Hoffman as Prudence, Georgia Rose as Girl #2, Rachelle Diedericks as Girl #3, Yasmine Hill as Fiona, Ria Lopez as Claire, Terina Drayton as Cool Shorts Girl, Neil Edmond as Tour Guide and Vinta Morgan as Park Employee. 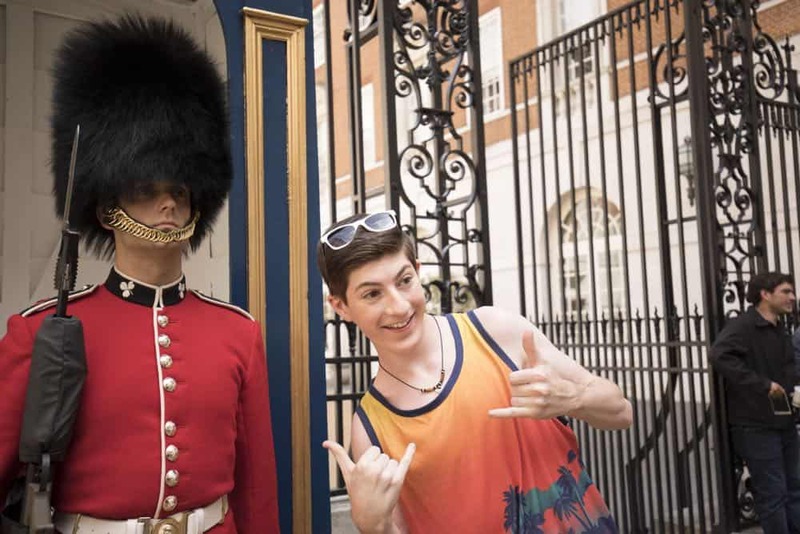 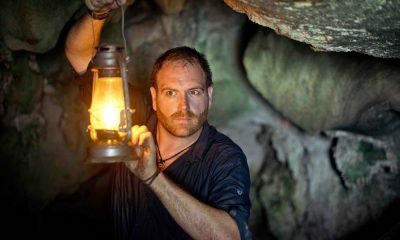 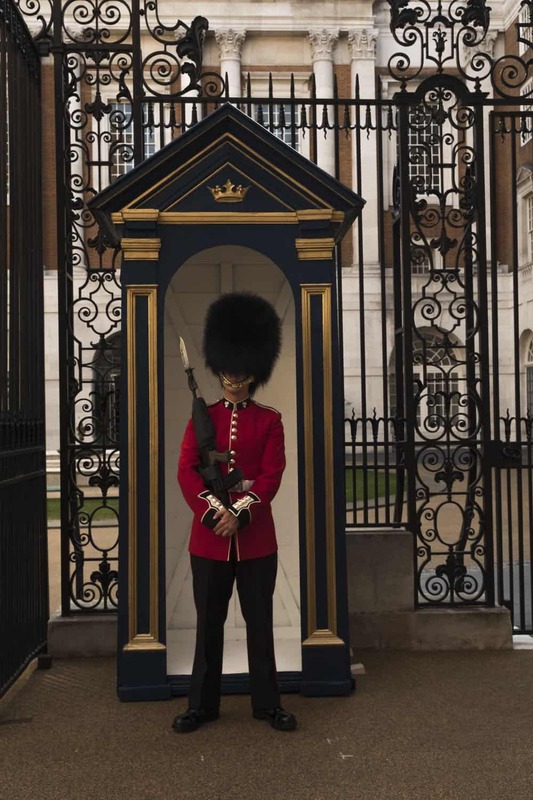 “L-O-N– LONDON” (Part 1) was written by Scott Silveri & Seth Kurland and directed by Christine Gernon.